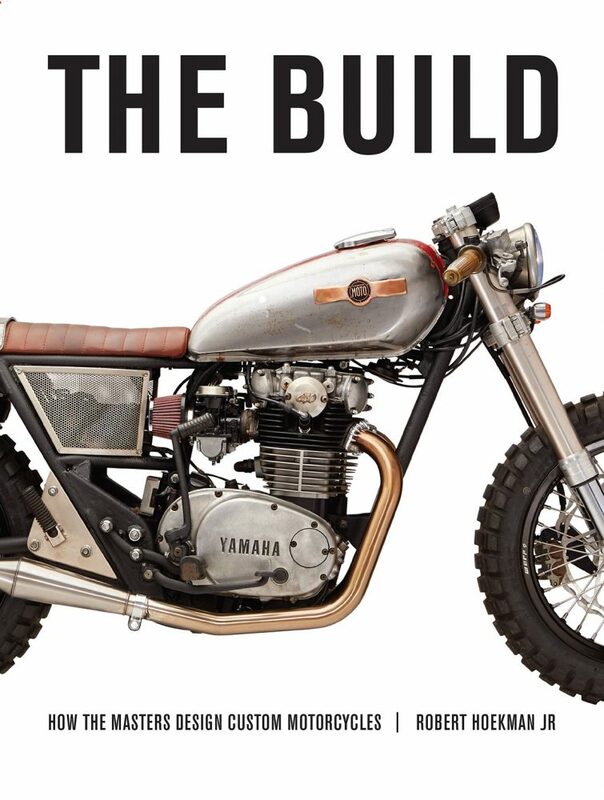 Octane Press has released a 192-page book, titled “The Build,” that showcases some of today’s most revered custom motorcycle builders and their process to building their masterpieces. Author Robert Hoekman Jr. explores the processes, theories, disciplines and shop secrets within the pages that is accompanied with over 150 compelling photographs. 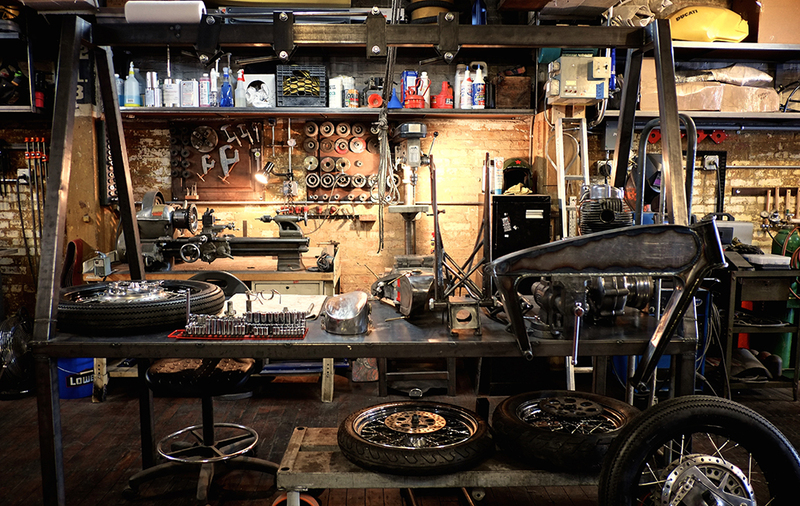 Acclaimed builders such as John Ryland (Classified Moto), Alan Stulberg (Revival Cycles), Jared Johnson (Holiday Customs), Jarrod DelPrado (DP Customs), and Max Hazan (Hazan Motorworks) reveal their design process and what it takes to make their bike unique. The Build is available at the end of May and can be purchases online and in select bookstores worldwide. 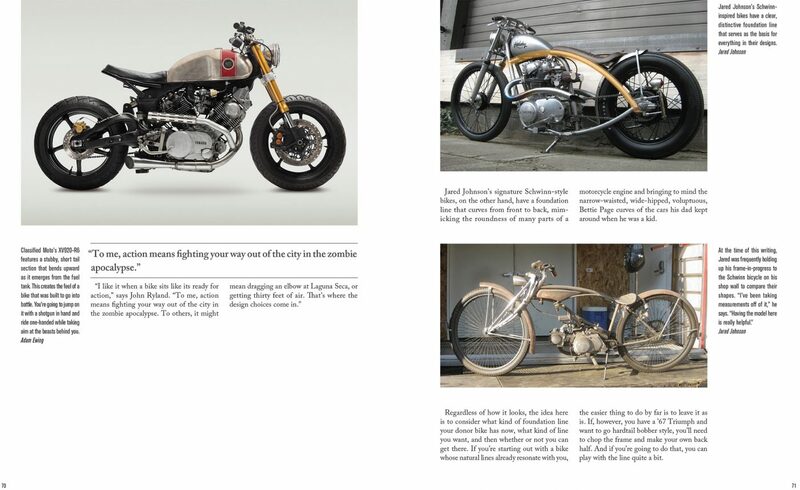 The book will be available on Kindle and iTunes in a custom-built ePub. 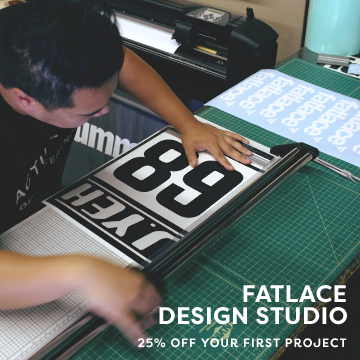 For more information visit: www.octanepress.com/book/build.